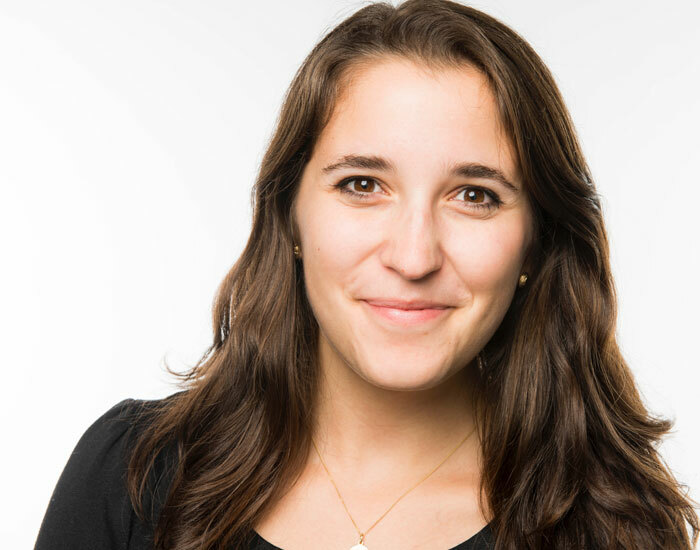 The Institute for the Study of Human Rights (ISHR) congratulates recent Columbia University alumnus and former ISHR team member Molly Bangs on her new position at The Century Foundation. Bangs is a 2018 graduate of the Political Science M.A. program with a focus on international relations. Her culminating colloquia project focused on the domestic implementation of international law in post-Arab Spring Tunisia, specifically analyzing the effect transitional justice efforts have had on women's human rights. While at Columbia, Bangs worked as a program assistant at the Institute for the Study of Human Rights. As a graduate student, she also continued contributing articles on women's representation in government, human rights, and social justice to VICE and The Century Foundation (TCF), a progressive policy think tank. Following graduation, Bangs began work as a senior associate at TCF, where her research and writing focuses on women's rights at the domestic and international levels.